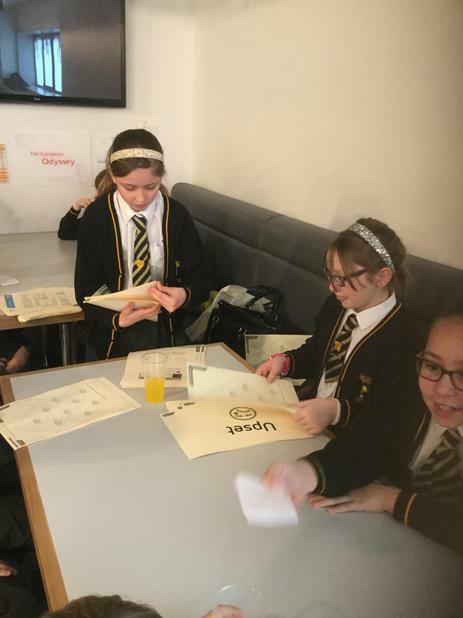 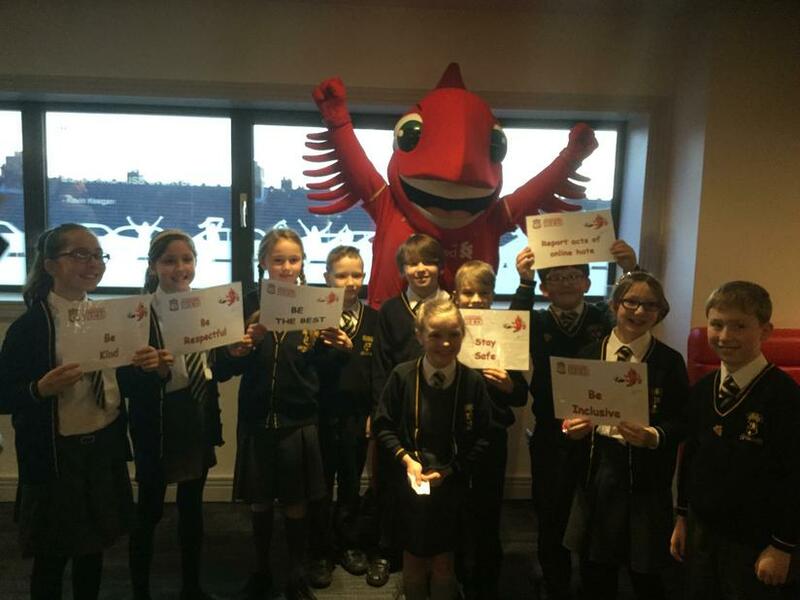 Yesterday saw the older School Council members and two special guests visit Anfield to attend the Liverpool FC Foundation Safer Internet Day activities. 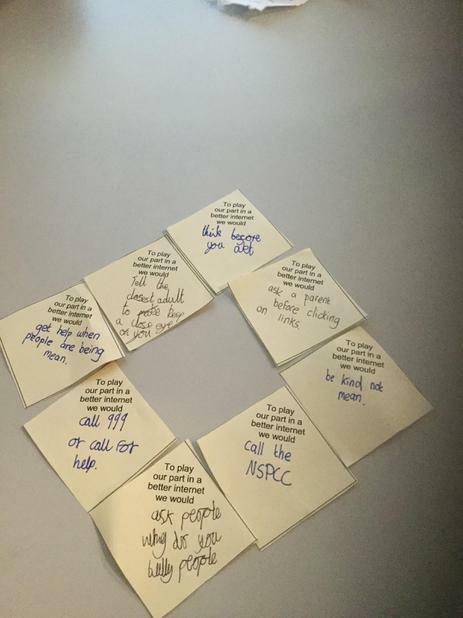 This years Safer Internet Day was celebrated globally on 9th February. 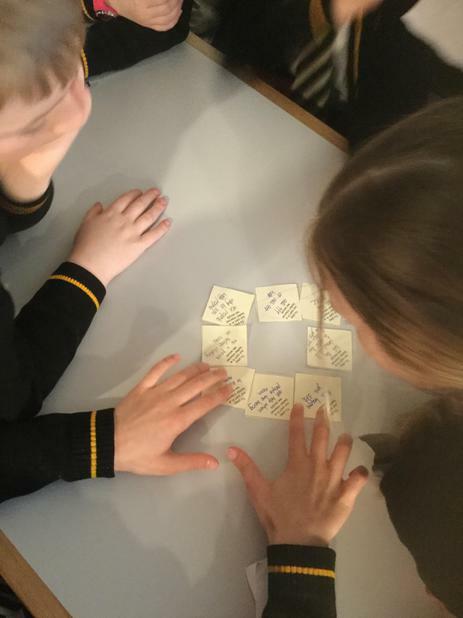 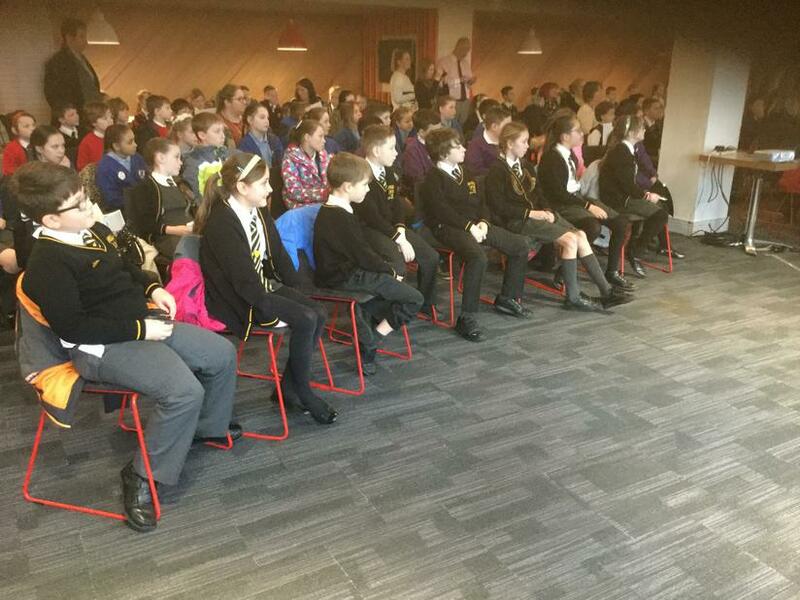 The event helped the children to explore how they can play their part to help create a kinder and more inclusive internet. 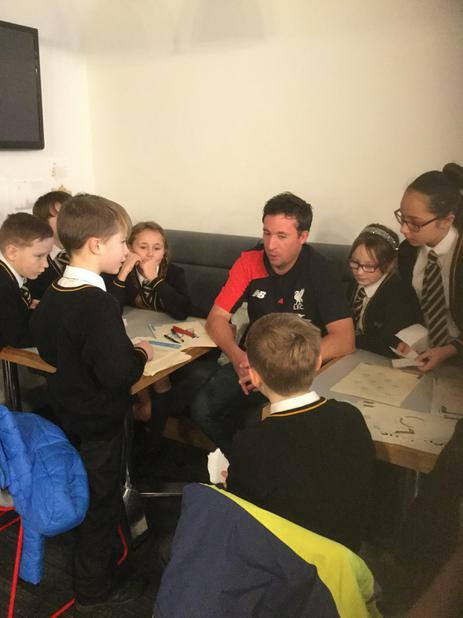 Working with the LFC Foundation and the UK Safer Internet Centre the sessions highlighted the positive uses of technology and promoted safe, responsible and positive use of digital technology. 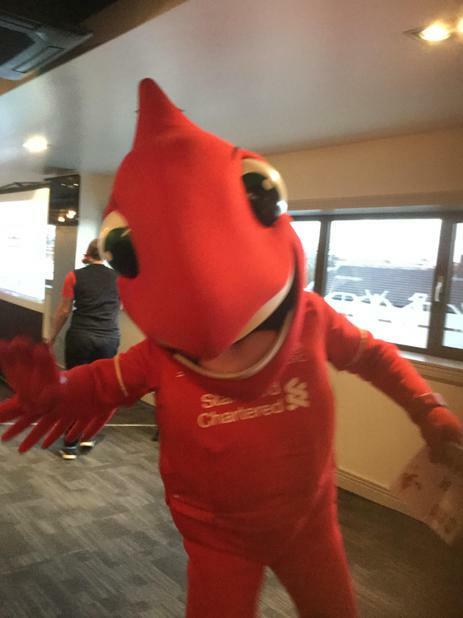 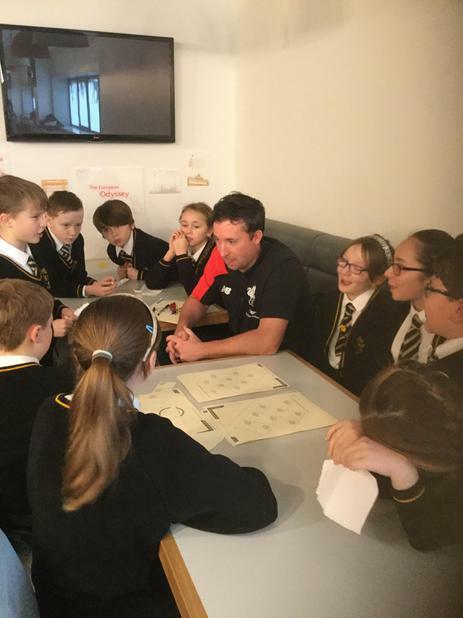 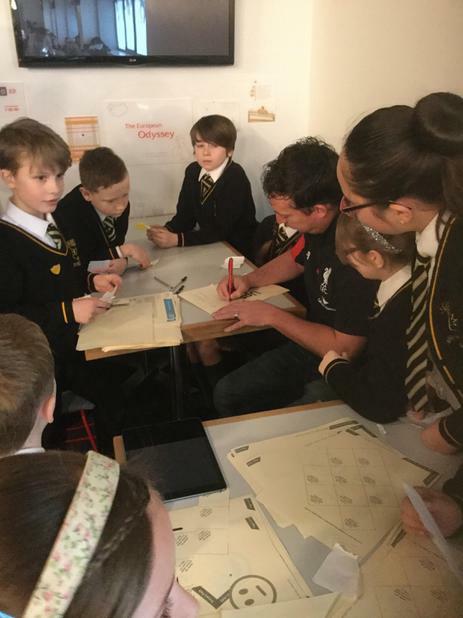 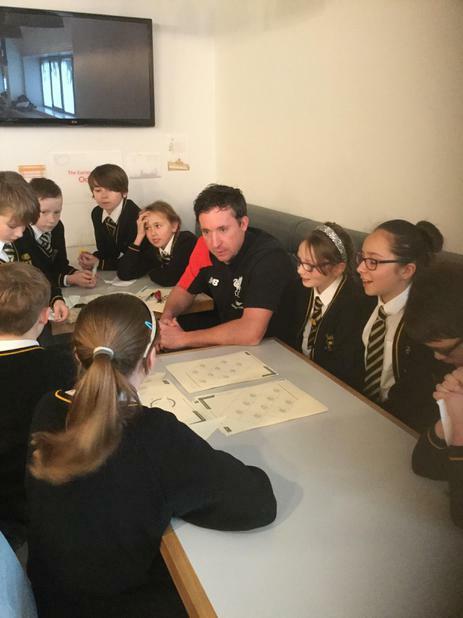 Special guest visits from Robbie Fowler and Mighty Red (the LFC mascot) engaged children in the activities and we were especially grateful to Robbie Fowler for the time he took talking to our children about their online activities and concerns. 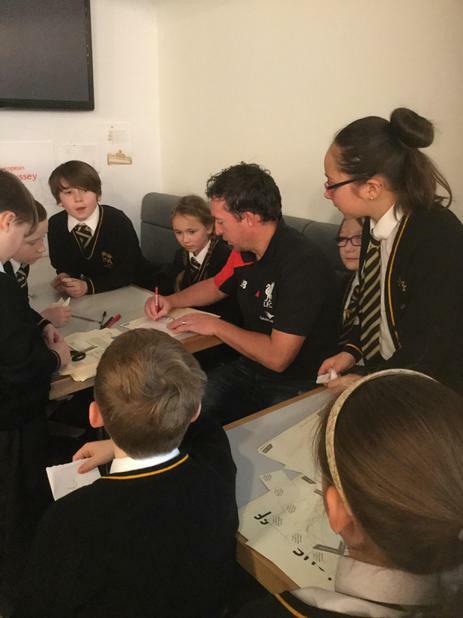 After some pictures with Robbie and Mighty Red we arrived back at school with autographs and lots of ideas about how we can help the internet be a safer and happy place to learn and play.